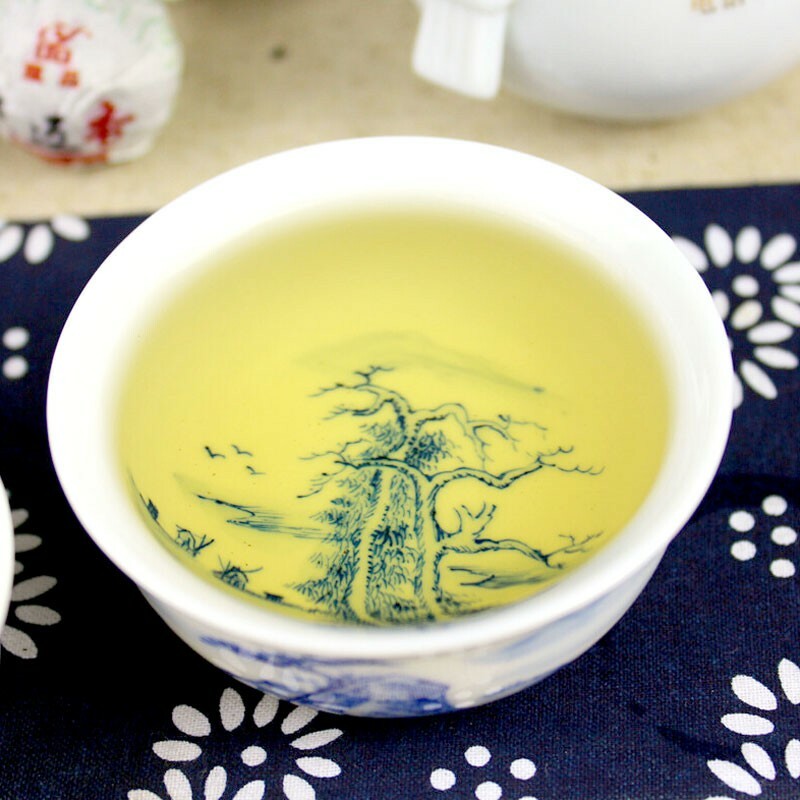 The ancient tea tree garden in Jing Mai mountain is known for aged tea trees of more than one hundred years old. 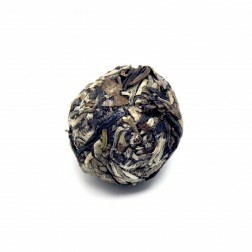 The raw material of this tea is made of Spring buds of the ancient tea trees, which is fresh and tender. 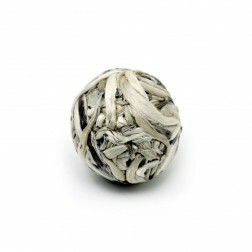 It covers with thick white downy hairs. The fragrance is strong and rich. 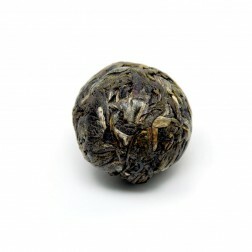 Appearance: The tea leaves are tightly rolled into tea balls. 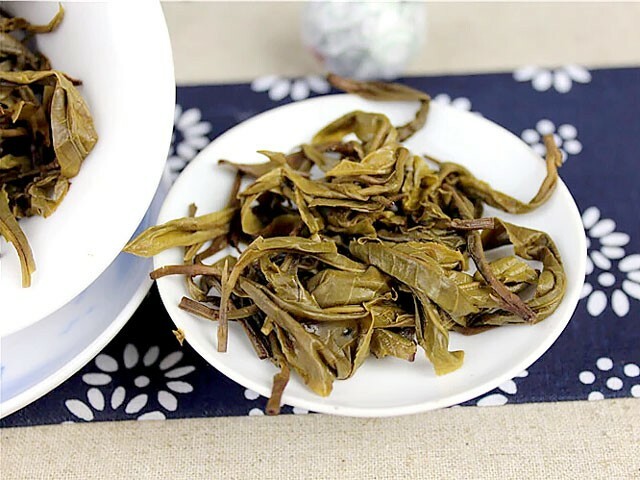 The tea leaves are fat, thick, dark green, light brown in color and covered with white downy hairs. 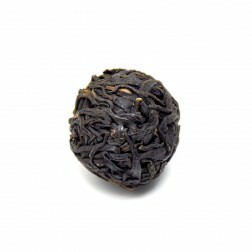 Fragrance: This tea has a very special orchid fragrance which is a classic and unique symbol of Jing Mai tea. 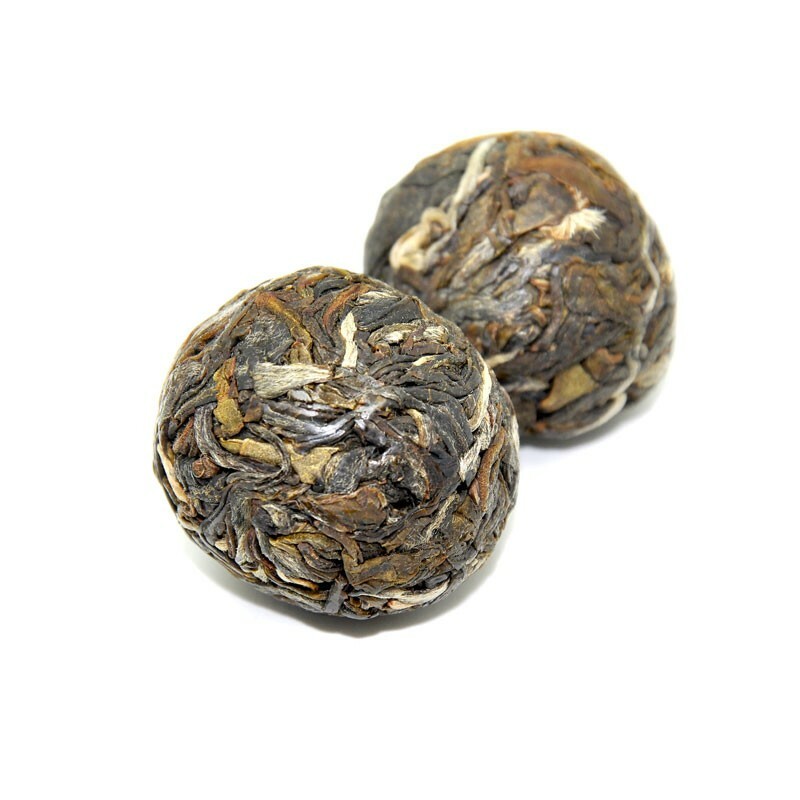 Mouth Feel: The tea liquor is smooth with a bit bitter at the first sip. 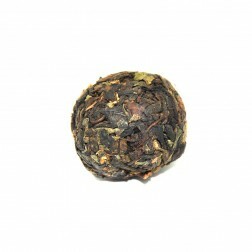 Thesweet aftertaste follows really fast with a fruity, orchid aroma. Quite refreshing. 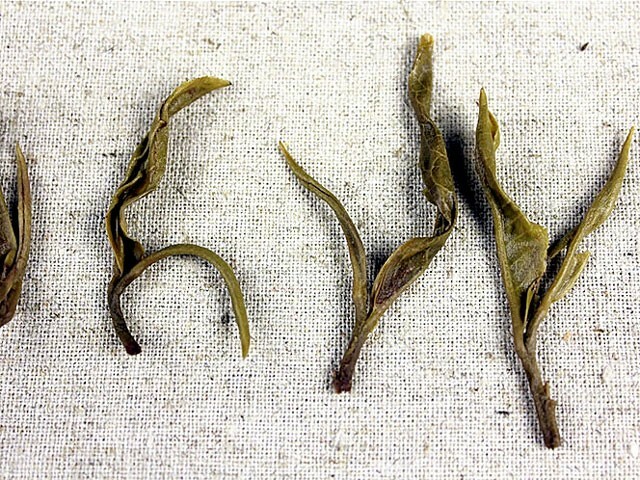 Infused Leaf: The infused leaves are fully unfolded. 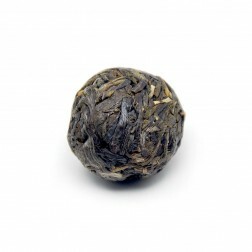 The tea leaf and tea bud is fat, thick with good flexibility. Light, yellowish green in color. 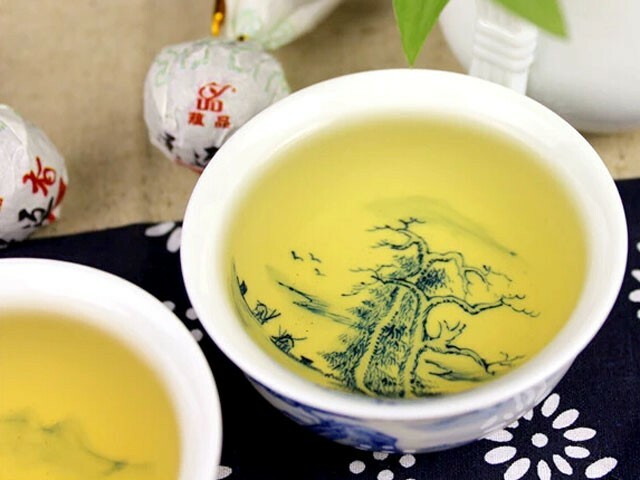 Tea Liquor: The tea liquor is in bright yellow color. 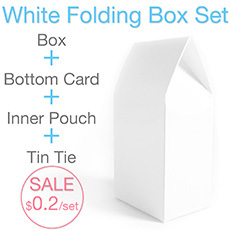 Clear and pure. 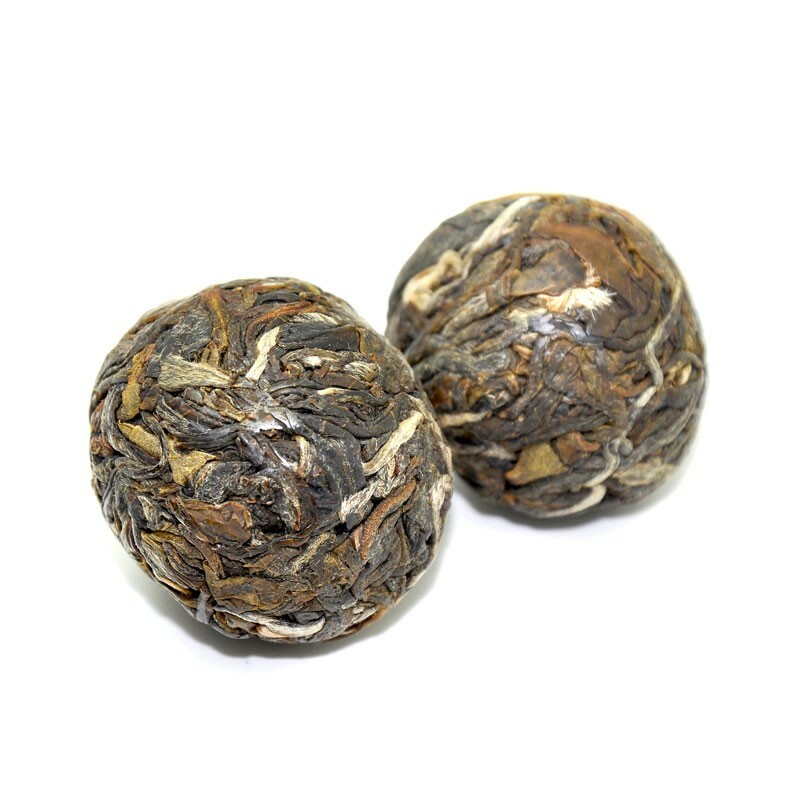 The tea leaves are tightly rolled into tea balls. 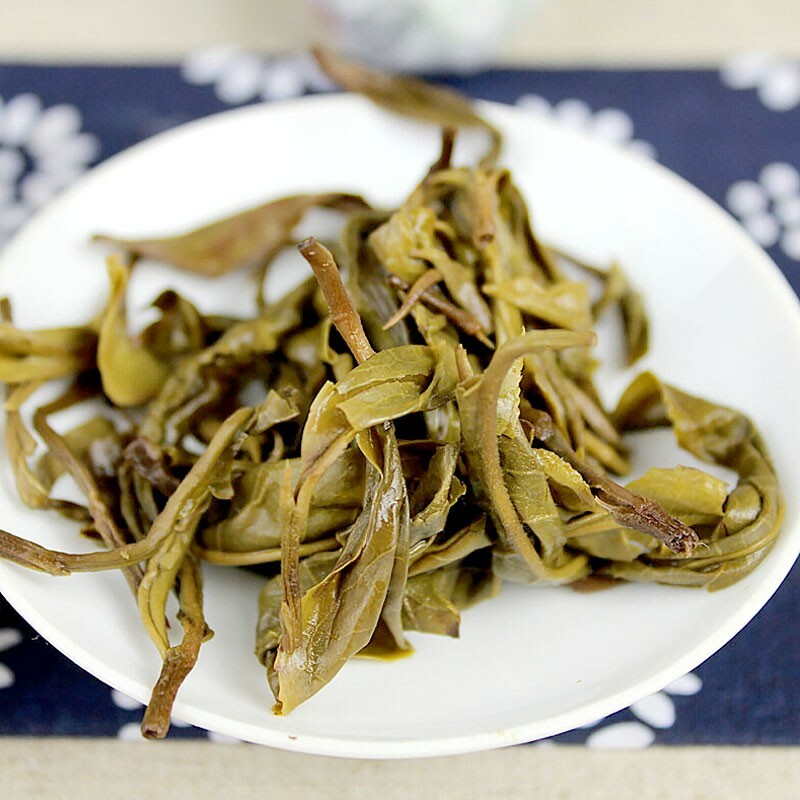 The tea leaves are fat, thick, dark green, light brown in color and covered with white downy hairs. 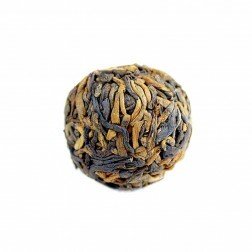 This tea has a very special orchid fragrance which is a classic and unique symbol of Jing Mai tea. The tea liquor is in bright yellow color. Clear and pure. The tea liquor is smooth with a bit bitter at the first sip. 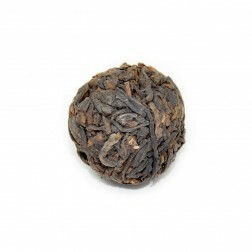 The sweet aftertaste follows really fast with a fruity, orchid aroma. Quite refreshing.